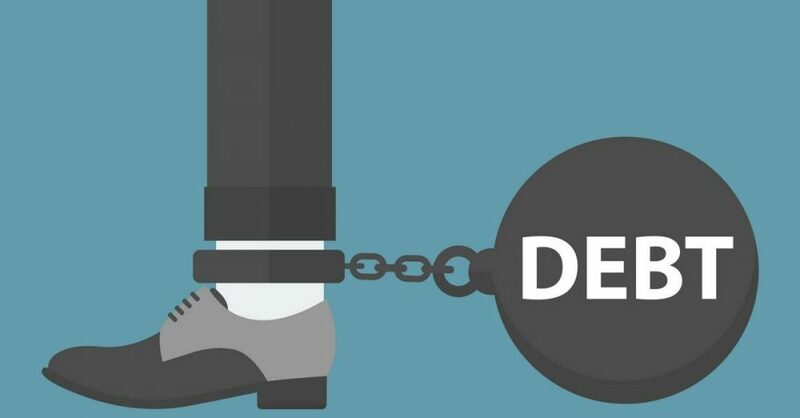 Thousands of Torontonians dream of living debt free, but with debt levels reaching record highs, the dream seems further out of reach than it ever has been. The numbers are stark; for every dollar in household income Canadians earn, they owe $1.67, as of the beginning of 2017. That’s just the national average, and debt experts warn it’s even higher in cities with high real estate prices like Toronto, because home buyers are taking on mortgages too big for their budgets just to get into the market before it’s too late. Now that the real estate market is beginning to cool down, some homeowners may be at risk of being underwater (when your mortgage is worth more than your home). Mortgage debt combined with unsecured debt (debt from bills, credit cards, payday loans, and any loan not attached to an investment or asset like a home or a car) is causing many in Toronto to miss payments and they’re thinking about bankruptcy. It’s important to know that bankruptcy isn’t your only option – Consumer Proposals in Toronto are often a better alternative to declaring bankruptcy. If you’re in debt, it’s time to learn about bankruptcy versus Consumer Proposals and which one is the better way to get out of debt. Personal bankruptcy in Toronto is a declaration that you are insolvent, meaning you are unable to pay your debts and that you don’t have enough equity in your assets to cover them. Filing for bankruptcy involves settling your assets and disbursing the money to your creditors – even your home is at risk, if you have equity beyond a certain limit. This releases you from your legal obligation to repay your creditors, although child support, alimony, and student loans (depending on how recently you graduated) cannot be eliminated by filing for bankruptcy. However, it should be treated as a last resort; keep in mind this warning from Licensed Insolvency Trustees David Sklar & Associates. If you declare bankruptcy, you may have to part with property or heirlooms (like jewelry), your spouse may have to declare bankruptcy as well (if you co-share the unsecured debt), certain professional designations prevent you from declaring bankruptcy, and you could lose out on large sums you’re set to receive in the future to bankruptcy. Licensed Insolvency Trustees like David Sklar & Associates, formerly known in Ontario as Bankruptcy Trustees, were renamed in part because much of what they do is actually Consumer Proposals. Consumer Proposals in Toronto are a smart way to reduce the debt that you owe to your unsecured creditors, but don’t delay. Too many debt-burdened individuals wait too long before contacting a Licensed Insolvency Trustee and wind up forced into bankruptcy, when they could have found a better alternative.